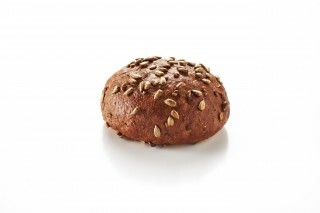 These tasty and perfectly sized buns elevate the burger to an exquisite new level and double the flavor of any slider. 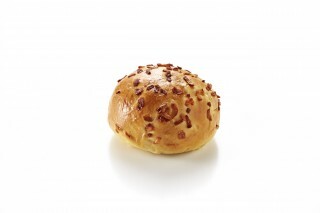 Available as Plain, Sesame and Poppy burger rolls and Plain, Poppy and Onion slider rolls (Kosher). 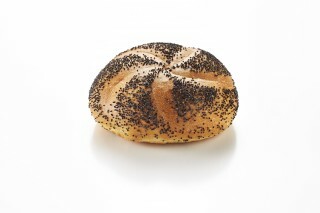 Perfect for crusty deli sandwiches, these 4 x 6 inch rolls are made from our Artisan Ciabatta dough and baked with the same care and attention (Kosher). 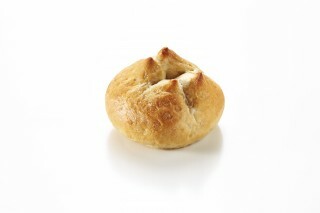 These small dinner rolls provide a comforting start to any meal. 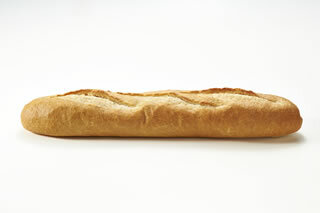 Each with a distinctive shape, choose from the Scissor Cut French Roll, Petit Pain, and Italian Roll (Kosher). 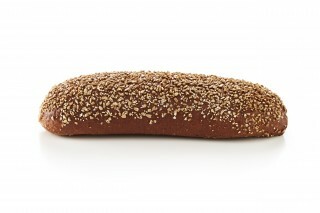 Seeded whole wheat rolls provide the perfect balance of flavor and texture, plus the healthfulness of whole grains. 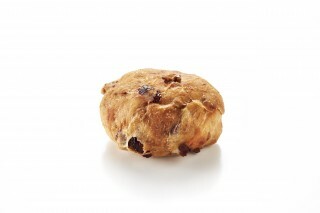 Served with oil, butter or jam, or as the base of a small sandwich, these rolls make a lasting impression. 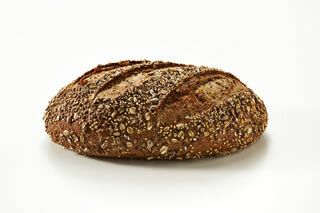 Available as Sprouted Wheat Honey Rolls, Whole Wheat Oat Rolls, Harvest Rolls, Multigrain Rolls, and Multigrain Portuguese Rolls (Kosher).